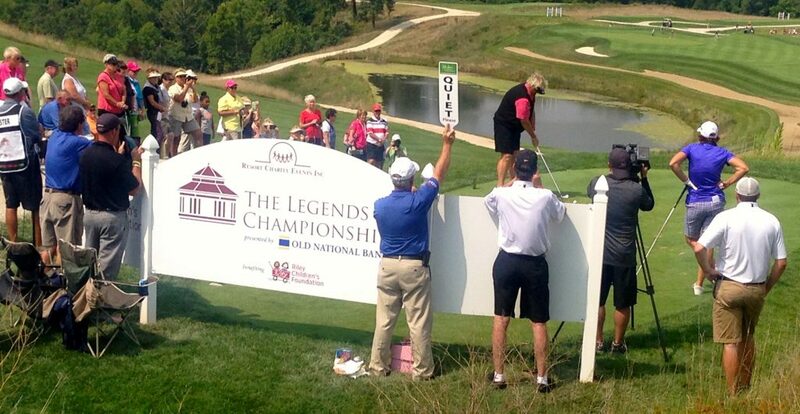 Dame Laura Davies, one of the first-round leaders in The Legends Championship, hits her first tee shot. FRENCH LICK, Ind. 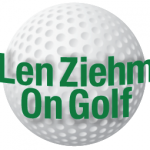 – Sunday’s final round of The Legends Championship is loaded at the top of the leaderboard with eight players within one shot at the top of the leaderboard. That select group includes a recently named World Golf Hall of Famer (Dame Laura Davies), a recently-named Legends Hall of Famer (Rosie Jones), the current U.S. Solheim Cup captain (Juli Inkster) and the first winner of The Legends Championship in 2013 (Canadian Lorie Kane). Defending champion Laurie Rinker is four shots back in a tie for 19th place and needs a great round on Sunday to climb the leaderboard. 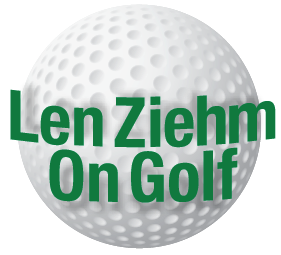 Last year she produced a 66 under a similar set of circumstances at the Pete Dye Course at French Lick Resort. 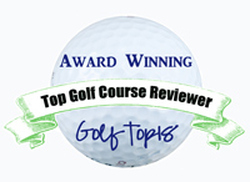 “If someone (among the top seven in the first round) can go out and shoot 66 or 67, that would be hard to beat,’’ said Davies, one of three co-leaders after Saturday’s round. Davies, Inkster and England’s Trish Johnson all shot 1-under-par 71s. Wendy Doolan, Christa Johnson, and Maggie Will join Jones and Kane at par 72. Jones, coming off an emotional induction ceremony for The Legends Hall of Fame the night before, will likely be more relaxed for the final 18. The other 57 in the field should beware of Jones. She said as much to conclude her induction speech on Friday night. So is Inkster, who played well despite having to concentrate on her captaincy duties for next month’s Solheim Cup matches in Germany. 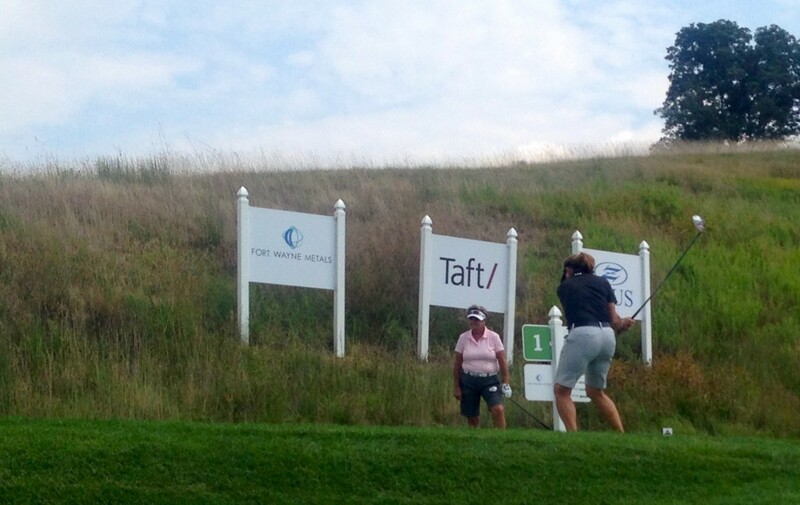 Lori Kane, the Legends’ 2013 champion at French Lick, while the 2014 winner, Laurie Rinker, looks on. Trish Johnson, winner of the Scottish Open just a year ago, finished strong Saturday and was the first to post a score under par. She did it by putting a 9-iron from 130 yards to three feet for a birdie at No. 17 and then two-putted the par-5 18th for a concluding bird. The tournament within a tournament for Super Legends, players 63 and older, isn’t quite as top-heavy on the leaderboard. Jan Stephenson, playing her first event as a Super Legend, shot a solid 73 to take a two-stroke lead over Judy Dickinson. Jane Blalock, last year’s Super Legend winner, is four shots behind Stephenson. The Super Legends played a slightly shorter course that the others in the field. 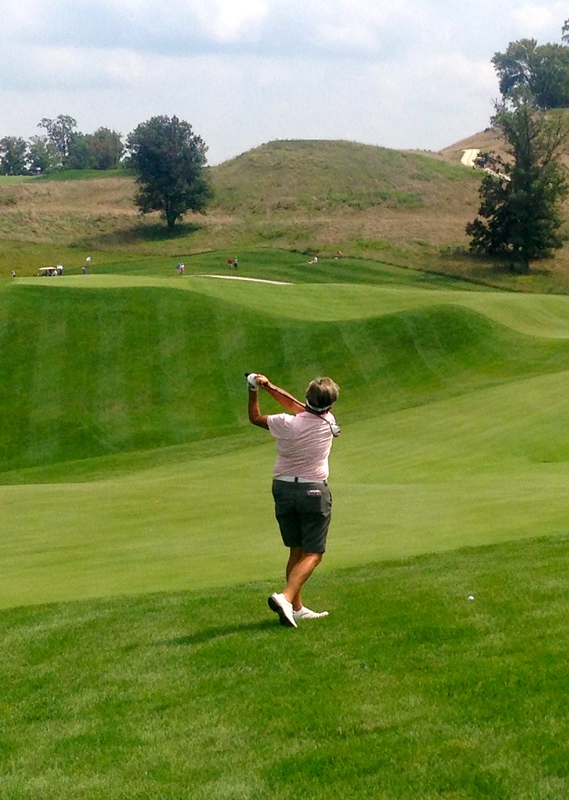 Defending Legends champion Laurie Rinker takes aim on an approach shot at No. 5. Stephenson, who is also introducing her new brand of wine at the tournament, was excited about turning 63 and eligible for the senior division. 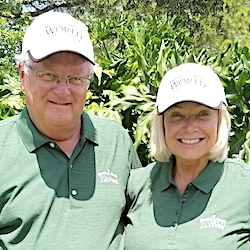 Blalock, who plays in just three tournaments a year while running the Legends Tour as its executive director, played a solid 10 holes and than ran a 30-foot putt off one of the super undulating greens. Sunday’s schedule calls for play beginning off both the Nos. 1 and 10 tees at 8 a.m.